Catching fish is our rural bangle tradition. This tradition has been coming from time to time. This ancient tradition of rural Bengal still exists in Bengal's land. Which we feel deeply. Although it is much lower than before. I want to represent some of our great rural tradition about cashing fish. 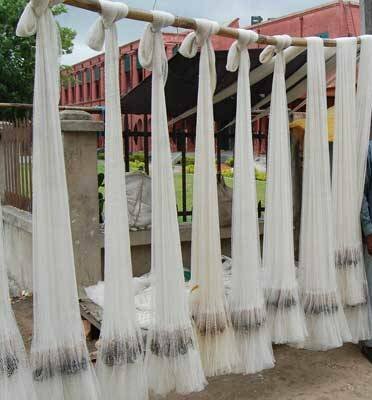 This is traditional fishing net which is use for catch fish from deep water. Firstly, to take on the shoulders of one hand and throwing them in the water with two hands. After then, It has to be pulled down slowly. Then All the fish in it are kept in a container. Really, I have such a experience. In the light of the autumn, the water of the canals and water bodies is decreasing. 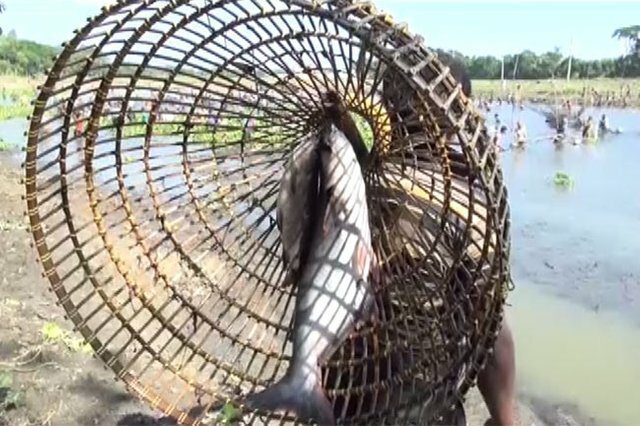 During this time, the festival of fish hunting was arranged by Pallo. All the villagers go together who are interested to catch fish by pallo. They came down together to the water to hunt fish. It’s so nice scenery. Many species of fish were caught including rocks, boal, rui-katla and taki etc. 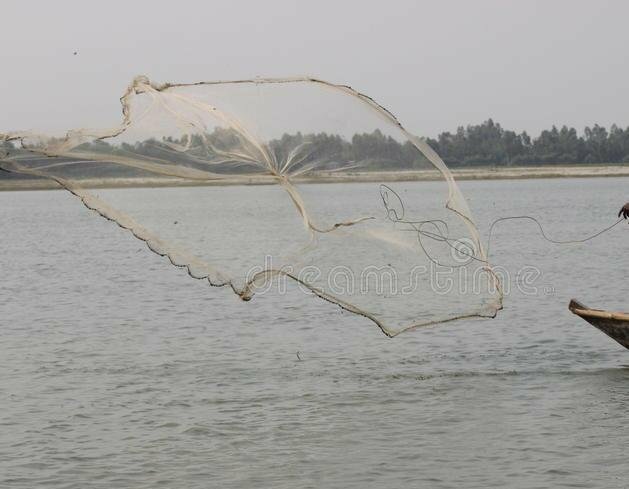 A single man can hunt fish by this type of net. The very little fish or be big can be catch by that. 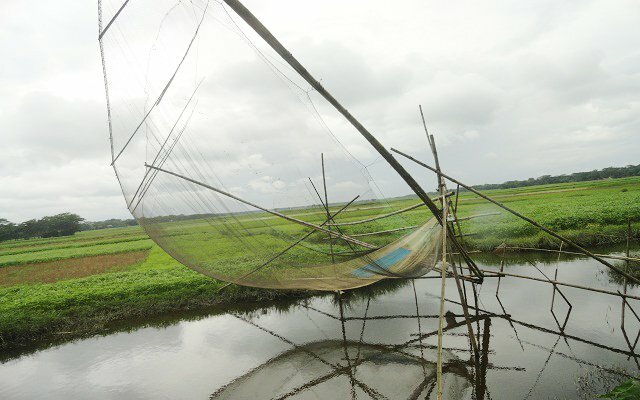 From many years ago Fish are caught by this net in Bangladesh. This is one of our country’s heritages. Various type of deshi fish are caught by that. It is used more in the rainy season. This is so nice system to catch fish. Many of the time Prawn are hunt by that. It's like a fad. The fish cannot get out once enter into this. Since Bangladesh is a riverine country so deshi fish is available here. This post has received a 0.22 % upvote from @drotto thanks to: @shariif. Very intersting, different net with different shapes. Japi jal made very beautifully but like all of them. Great share! Thank you @shariif. Stay blessed! Thank you very much Neighbor @shanu for your nice comment and like that blog. I am amazed at the many different ways you have to catch fish. It's both a tradition, a gift and a blessing to have these. Well done on your post! Thank you @happyhairdays for like that. Hello @ainie.kashif, Thank you very much for like that. And fresh fish is really awesome to eat.